ALL SEPTEMBER PROCEEDS BENEFIT JCS! 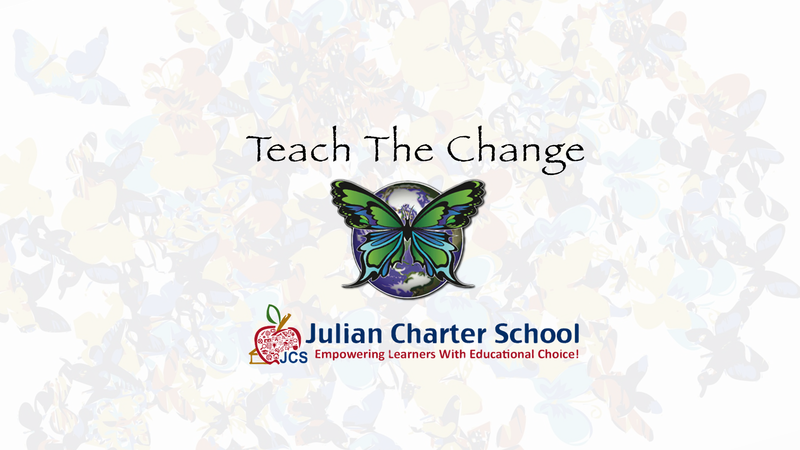 Purchase any item in the month of September and all the proceeds will go directly to Julian Charter Schools. A way of explaining how small changes in the atmosphere - like a butterfly flapping its wings, can trigger vast and unexpected results. 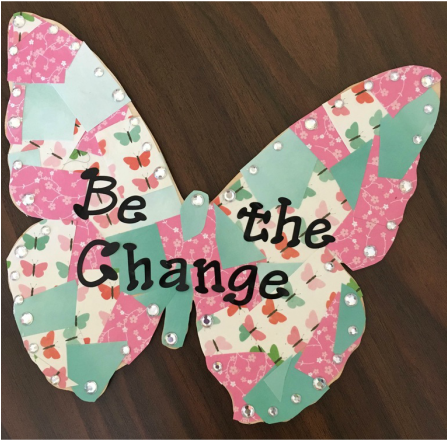 The Butterfly Drop is our way of making small changes in our communities that will hopefully set in motion a vast and unexpected movement towards philanthropy! 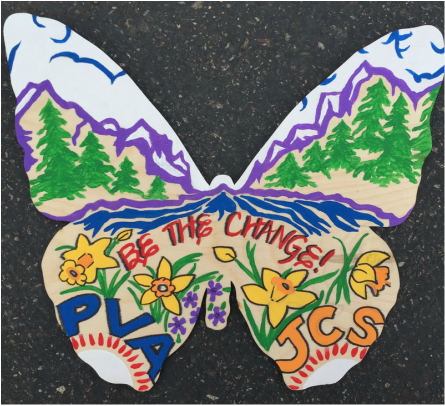 The JCS Butterfly Tribe is excited to join with Tasha Wahl in creating change in our communities! 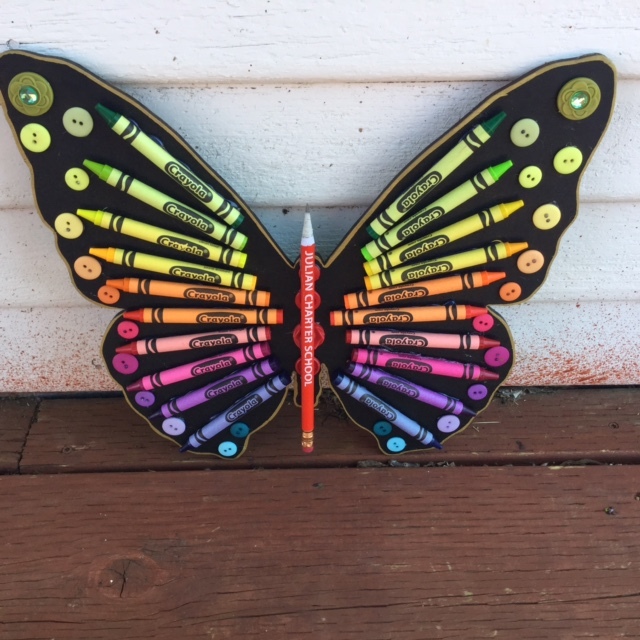 During this school year, you will see butterflies around our JCS locations. 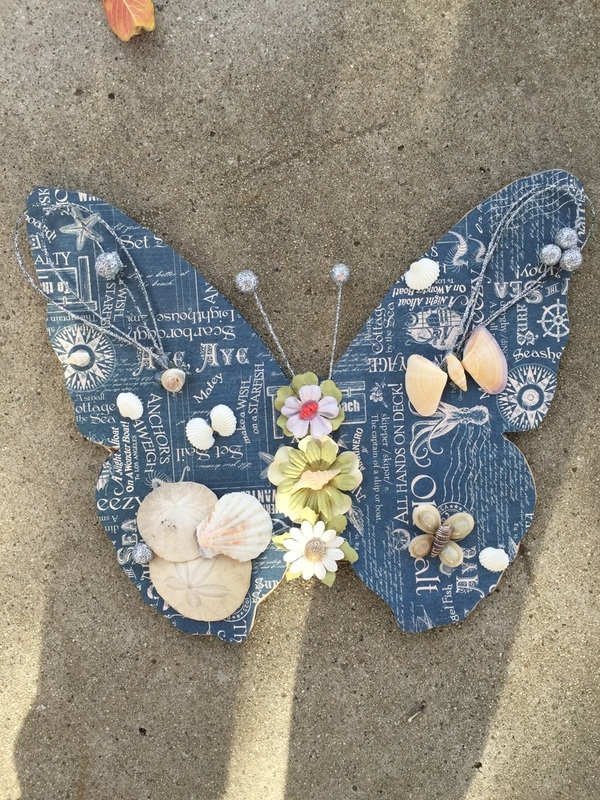 We will be raising funds and decorating butterflies that will be "dropped" at various places. Each time a butterfly is dropped, we will share clues about its location through this website and other social media. On the back of each butterfly are directions. 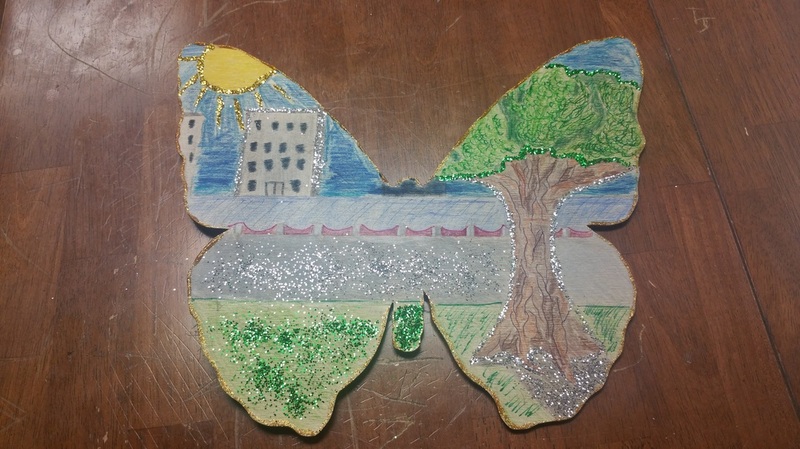 The person who finds the butterfly should contact us at jcsbutterflyeffect@juliancharterschool.org. Identify the charity of your choice and we will donate funds to your chosen charity and include you in our butterfly tribe! 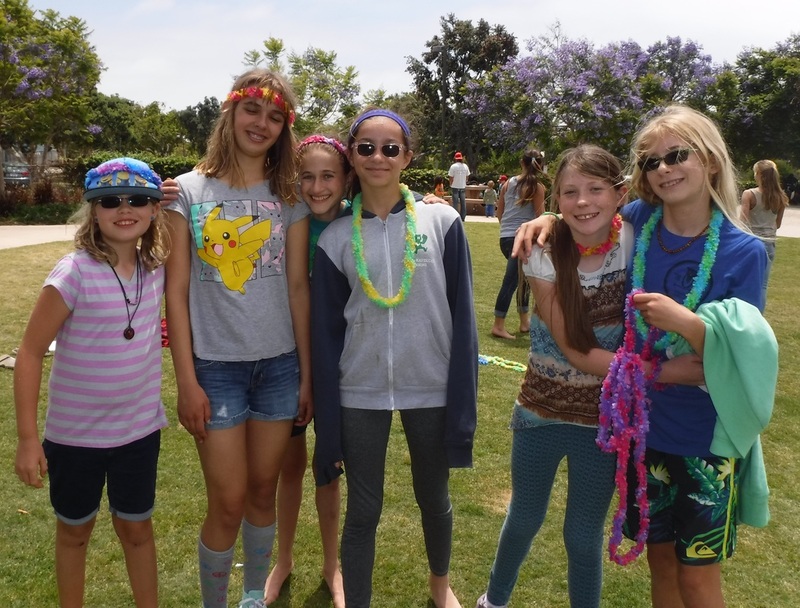 Can't wait for you to join us!